Climax and Easy skateboard are available at Uneek sk8shop.Grab one now. 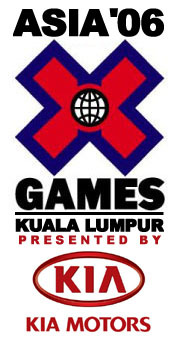 This is the skateboard park course of XGA 2006 which is gonna be held at Sunway Lagoon ,Kuala Lumpur. 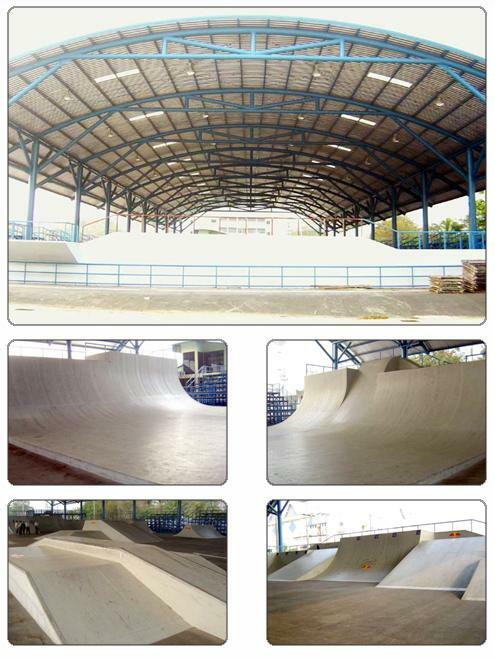 We're soon can now skate at the tutong skatepark as soon as we are finish with repairing all the damages.Estimated finish repairing in a week time. Wish you Happy Ramadhan to all the muslim skaters out there.No cheating in fasting hehehe. 10-19hb November 05 - 1st Asian Indoor Games which is gonna be held in Bangkok.Dont know whether brunei athelete will be joining the skateboard or not.Hopefully they will.check out the park.